Eindhoven, the Netherlands – Royal Philips (NYSE: PHG, AEX: PHIA), the global leader in lighting, has launched Luminous Patterns, a programmable connected LED lighting system that can help architects and designers create a striking visual statement using a unique combination of light, patterns and materials. Philips Luminous Patterns are decorative panels, which consume little energy, are cost-effective and suited to a wide range of interiors, including bars, restaurants, retail stores, hotels and office lobbies. 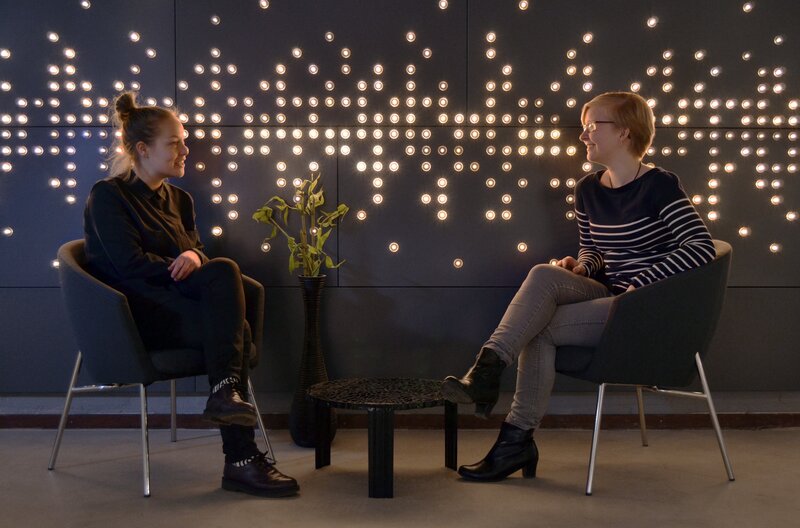 Philips Luminous Patterns is a powerful new tool for architects and designers. It enables them to use light as an architectural material to create signature lighting design installations, from generating ambience with soft lighting to stimulating effects. Luminous Patterns is able to create a sparkling welcome in a hotel lobby, improve the atmosphere in a restaurant or reinforce a brand’s identity in a customer’s reception area. 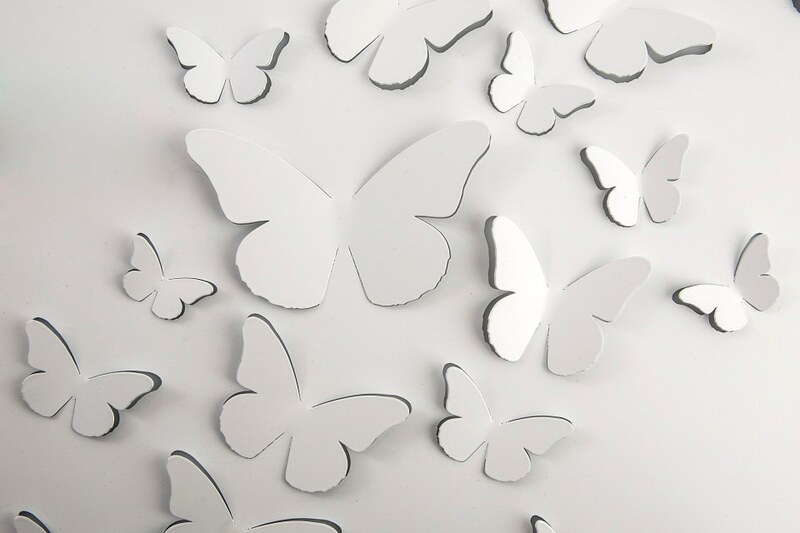 The customizable light patterns are available in a broad range of lighting styles and textures that can be freely placed within custom-sized panels finished in a range of decorative coatings and in the graphic prints of choice. Also, customers are able to choose from four unique light effects: 3D Graphics, 2D Graphics, Round Sparkle, and Linear Sparkle. Production is based on a custom-order basis within the parameters of a standard configuration kit, enabling a simple and straightforward process from order to installation. 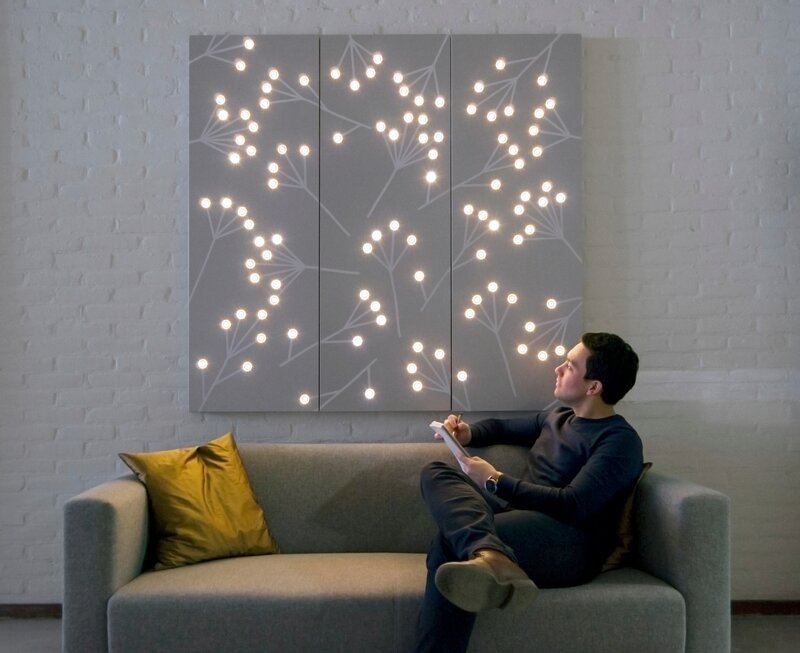 In addition, Luminous Patterns consume very little energy, with an entire installation using approximately the same amount of energy as a humble 60-watt bulb. Once installed, the innovative system is easily controlled via a digital control system. 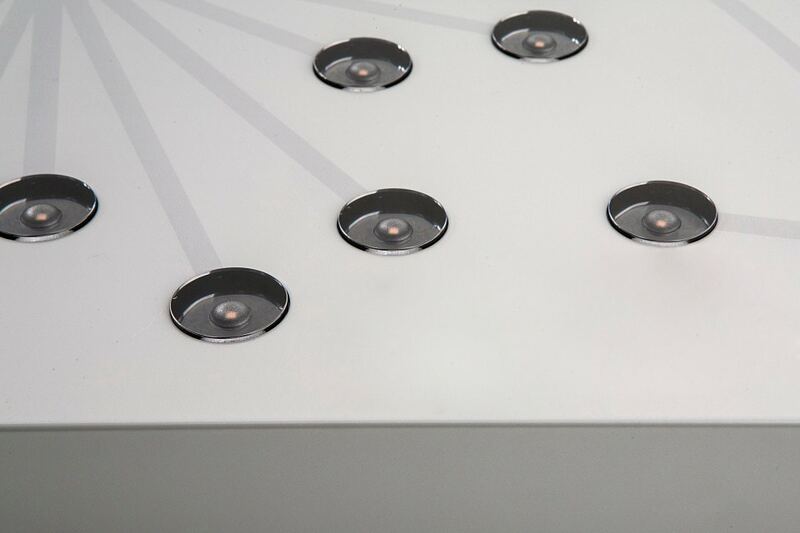 Each light point is controlled separately, meaning all of the points in a wall or ceiling can be programmed to create dynamic lighting effects. Philips is bringing its global expertise and leadership in LED and connected lighting to transform the market for signature lighting design. 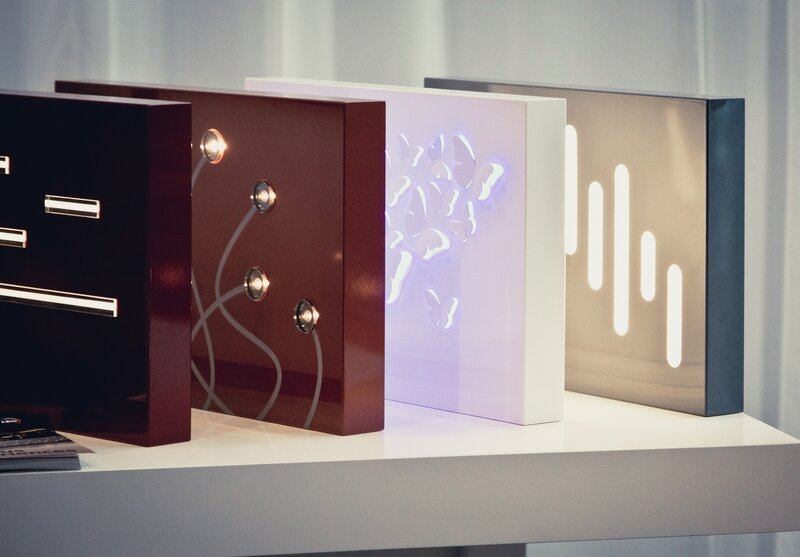 Philips is launching Luminous Patterns globally and it is available now. New light effects will soon be made available as well, and the pattern catalogue continues to grow.